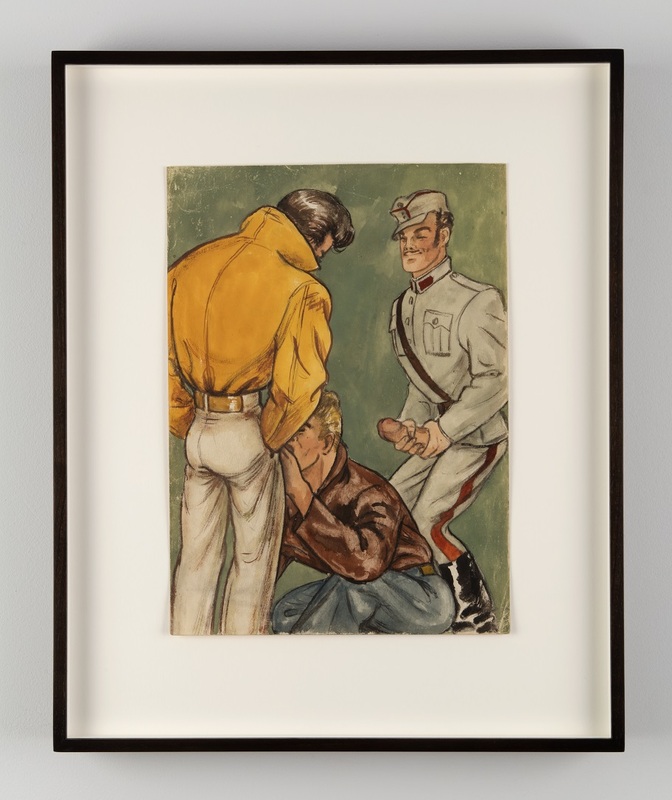 September | 2015 | The Bottom Line "The Drawing Center"
Tom of Finland, Untitled, 1946. Gouache on paper. Tom of Finland Foundation, Permanent Collection. Photo courtesy of Jean Vong.